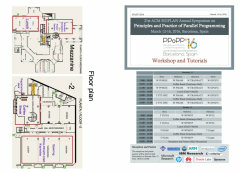 PPoPP 2016 will be held in Barcelona, Spain, on March 12-16 2016. 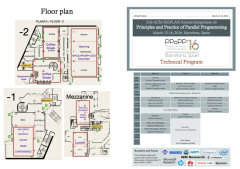 PPoPP 2016 will be co-located with HPCA 2016, CGO 2016, CC 2016, LLVM 2016. RoMoL 2016 is also taking place on March 17-18. 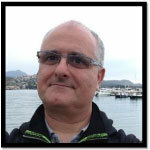 The PPoPP community is mourning the early departure of one its most distinguished members, Prof. Nacho Navarro from UPC Barcelona, who passed away suddenly on February 28th at the age of 58. He will be greatly missed and remembered as a very warm and joyful friend. Free access to the conference papers maintained in the ACM DL for a one month period from the conference start date. Language implementation and domain specific languages.